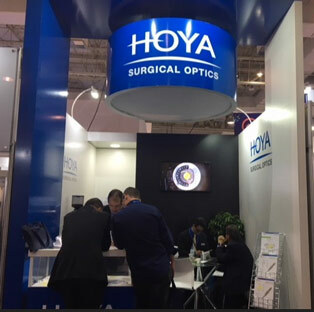 The HOYA Surgical Optics Platform Vivinex™ and his premium Toric IOL had a successful launch in Brazil during the Congress of the Brazilian Society of Cataract and Refractive Surgery (BRASCRS), which took place from 16th to 19th May in the city of São Paulo. 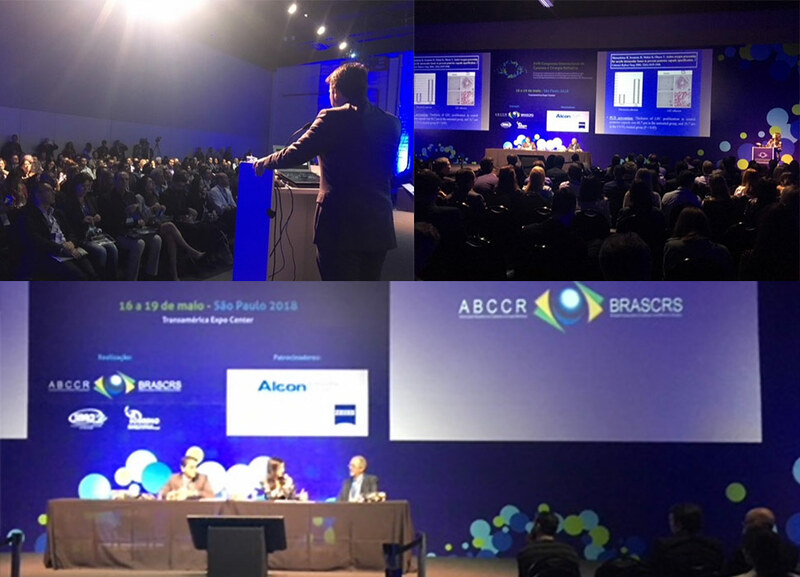 With 4,700 delegates and 71 exhibitors the BRASCRS is the most important meeting for the cataract surgery in Brazil. 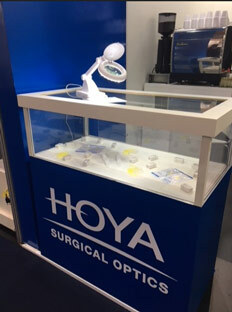 It was the first time that HOYA Surgical Optics has participated at the BRASCRS. 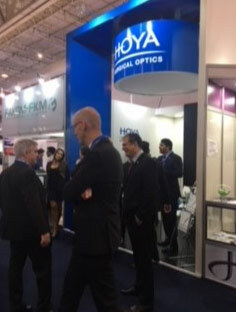 HSO had a 12sqm booth and could count on the precious support from the HOYA Vision Care sales force. In Brazil, many ophthalmologists who are daily visited by the HOYA Vision Care employees in their clinics conduct at the same time cataract surgeries. Many surgeons were very well surprised that the Japanese Optic Company, which is very famous in Brazil for the high quality of glasses, also offers a platform on intraocular lenses. During the congress the HSO team has organized two scientific events. The HOYA Evening Symposium at the Hotel Transamérica on 16th May had as moderator and speaker Prof. Liliana Werner, from the University of Utah, USA, who has talked about active oxygen processing on the IOLs surface to prevent PCO. Dr. Carl Marcus Drodofsky from Germany has talked about his experience with the Vivinex Monofocal IOLs and Dr. Yves Guldenfels has made a presentation about his many good experiences with the Vivinex™ Toric IOL. 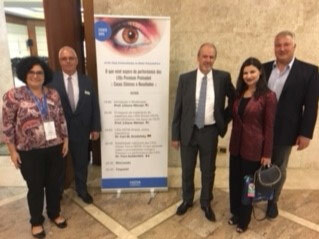 On 18th May Prof. Werner has also moderated a HSO Lunch symposium for 300 ophthalmologists, Dr. João Marcelo Lyra from Brazil has presented the good outcomes with the implantation and the aspheric optic design of iSert 254/255. Dr. Guldenfels has closed the scientific session presenting his experiences with the Vivinex™ Toric.